Leo Messi has kicked off his 2018/19 campaign in the best possible style. The Argentine scored a hat-trick against PSV Eindhoven in the blaugranes' 4-0 win on Tuesday at Camp Nou. His performance has led him to be named 'Player of the Week' by UEFA for Match Day 1. 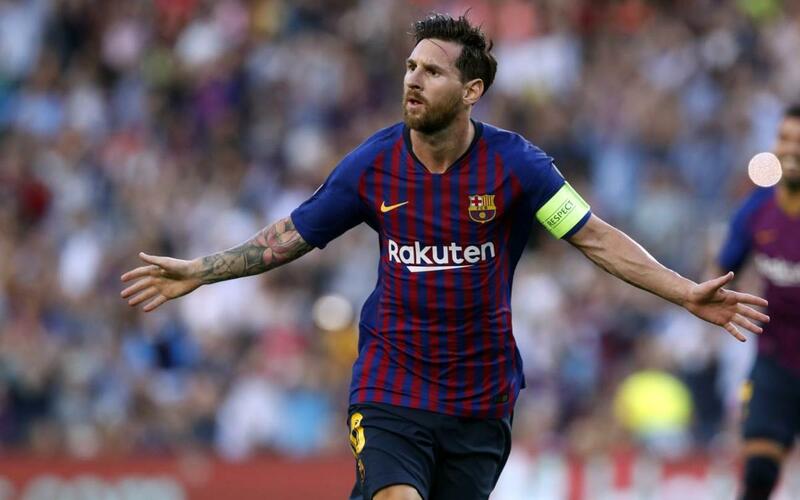 Messi pipped Liverpool's James Milner, Lyon midfielder Nabil Fekir and Manchester United's Paul Pogba to the award. His hat-trick manes he has 63 goals in 64 games in the Champions League group stage, more than anyone else in the history of the competition. On Monday, Leo Messi will travel to 'The Best' gala where he has been nominated in the Best XI catoegory and also for Puskas Award for best goal thanks to his effort for Argentina against Nigeria.